The Mönchengladbach Blackcaps Capture Lead Early To Defeat Bochum – Bochum Barflies e.V. 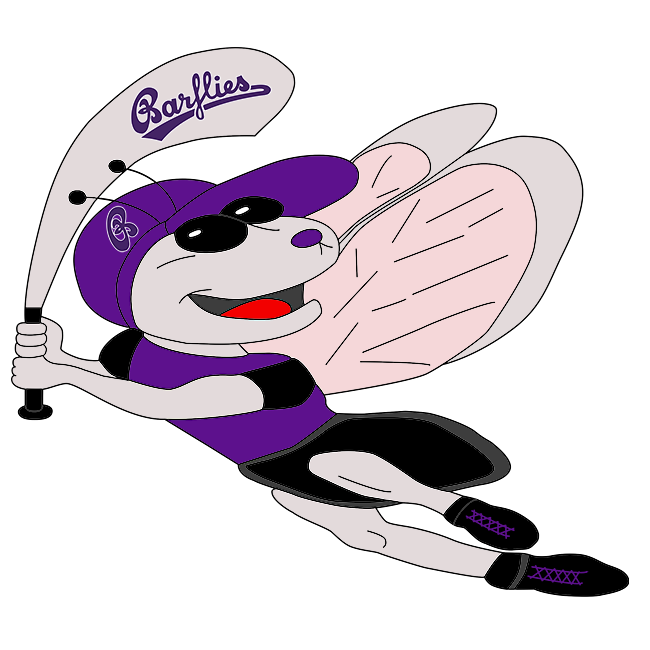 The Barflies fell behind early and couldn’t come back in a 12-1 loss to the Mönchengladbach Blackcaps on Sunday. The Blackcaps took the lead on a single in the second inning. With two outs, Söntgen drove in one run when he singled. The Blackcaps scored six runs in the sixth inning. The big inning for Mönchengladbach came thanks to a double by Metzger, an error, a single by Berberoglv, and a single by Söntgen. Söntgen earned the win for Mönchengladbach Blackcaps. He pitched five innings, giving up one run, and seven hits. Christian Theis took the loss for the Barflies. He went five innings, allowing six runs, seven hits, striking out five, and walking one. The Barflies collected seven hits and left 11 on base. Julian Horn and Sang Hyun Cho each collected multiple hits for Barflies to lead the Barflies. The Barflies stole nine bases during the game as three players stole more than one. Horn led the way with two. The Blackcaps had 11 hits in the game. Pilger, Zeitschner, and Söntgen each collected multiple hits for Mönchengladbach Blackcaps. The Blackcaps was sure-handed and didn’t commit a single error. Perry made the most plays with 11 at first. Tadino led Mönchengladbach with two stolen bases, with seven as a team.